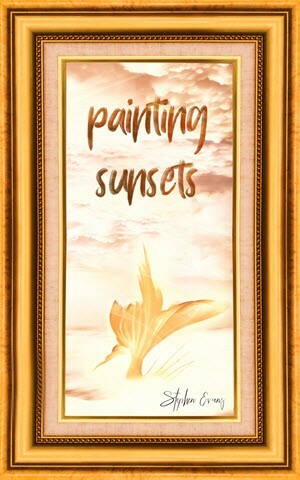 My new children’s fantasy novel Painting Sunsets will go on sale next month. You can pre-order the book online or through your local bookstore. Thank you! Wouldn't that be nice!